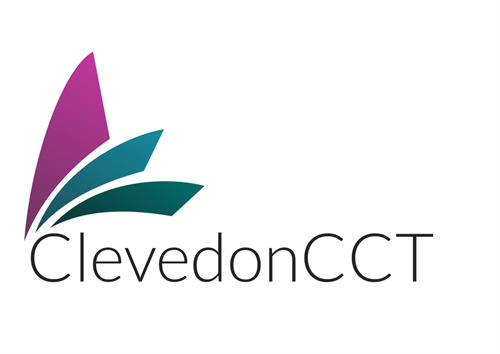 Welcome to Clevedon Town Council's Website. We hope you enjoy it. Clevedon is a seaside resort on the River Severn with easy access from the M5 J20. We have fantastic views over the water to South Wales and good walks and one of the most famous sunsets in the country. The Town itself is a vibrant mix of old and new with a good mix of shops for all tastes and a brilliant selection of excellent restaurants to enjoy together with the superb views making Clevedon a definite place to enjoy. We as a Town Council would love to see you visit us soon and are sure you will like what we have to offer. Please see our Useful Info tab above for a lot more information on attractions on offer.